What is most important - the benefits or the risks of the medicine? The process of weighing the benefits and risks of a given medicine is central to our licensing and monitoring activities. Not just any risk of side effect may warrant the removal of a product from the market. The best solution is often to inform doctors and patients of side effects, so that they can take them into account when choosing the appropriate treatment. 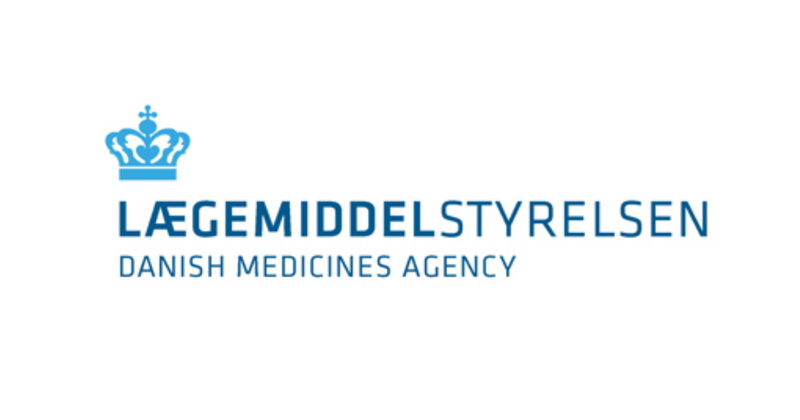 The Danish Medicines Agency does not require submission of literature articles regarding spontaneous reports transmitted to the Danish Medicines Agency.